Here for the transcript of Mrs. Rita G. Kaplan. to use the results of her research to write a children’s book about the Kindertransport experience. Ms. Sosa presented the results of her research on April 21, 2011, at the Thomas J. Dodd Research Center. 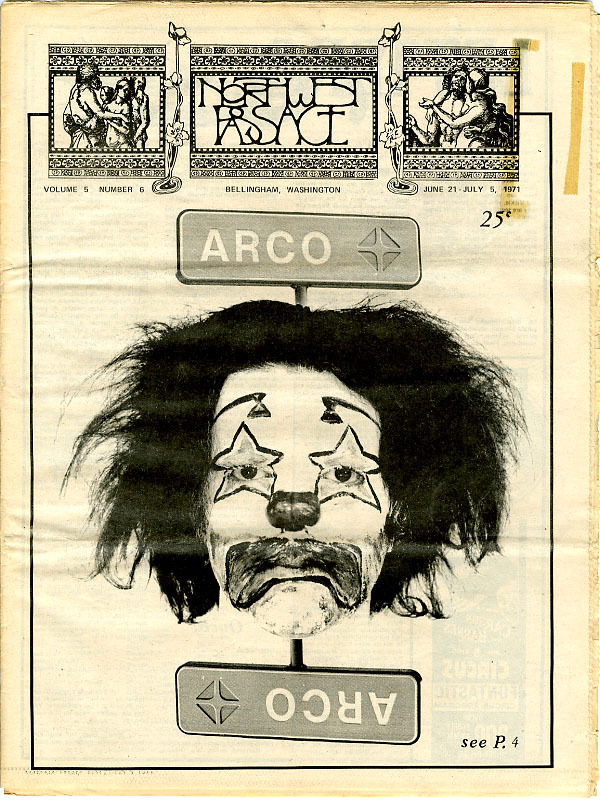 Since embarking in the project of digitizing a selection of Spanish Women’s Magazines from our Spanish Periodical and Newspapers Collection we have learned that making the collection accessible online has had the positive effect of attracting new users and visitors to the collection in-situ in addition to the many new users online. One of these visitors last spring was Prof. Belén Vargas Liñán, a Strochlitz’s awardee, from the University of Almería, Spain, who came to research the relationship between music and women’s images found in our print collection of Spanish women’s magazines. 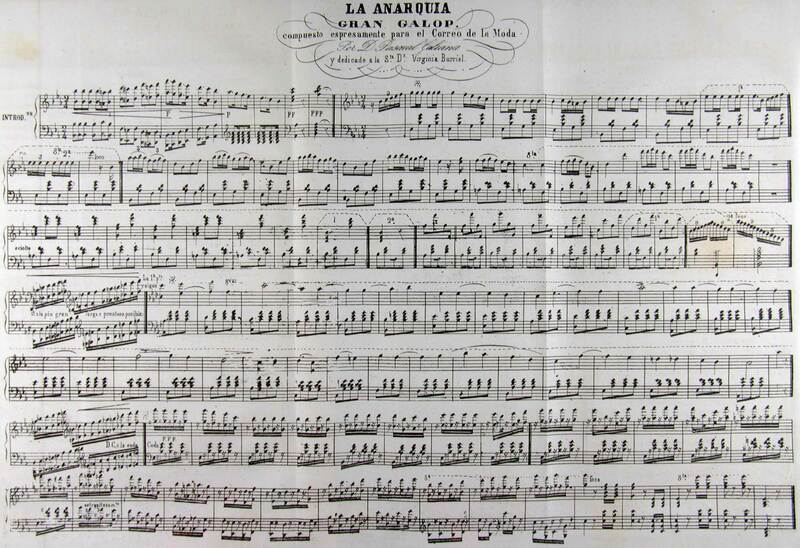 My research at the Thomas J. Dodd Research Center is part of my doctoral thesis, currently ongoing, on the music in Spanish magazines between 1833 and 1874. Five years ago I became aware of the Dodd Center periodical collection (through the online catalog), but my interest for this collection increased last year when I visited the digital portal of women’s magazines prepared by Marisol Ramos. The collection of Spanish magazines and newspapers in the Dodd Center is very valuable to researchers as a complement of Spain’s archival collections, because it contains newspapers that do not exist in the public archives of our country and it completes partial collections preserved in them, especially emerging musical and cultural magazines from Madrid and Andalusia. Moreover, we note that many specimens preserved in Storrs are not as damaged as their peers at the National Library in Madrid, and many titles still contain many supplements fashion plates and scores that existing copies found in the Iberian Peninsula did not preserved. Newspapers are primary sources that are extremely helpful to approach the study of musical life, anytime, anywhere. It does not only provides information on works, composers and performers, but it also allows the study of sociological aspects of music such as musical taste of the public, the business of music publishers, the main musical spaces of a city, type of music education offered by institutions and professionals, or the controversy surrounding the opera and zarzuela in the Spanish society of the time. In this line, an extremely interesting facet that we can discover in the pages of nineteenth-century press is the image of women and their relationship with music. Prof. Vargas Liñán came to the Dodd Center to study different types of magazines and newspapers which contain music and how it was presented to a female audience and how that reflected a vision of feminism in Spanish society during the 19th century. 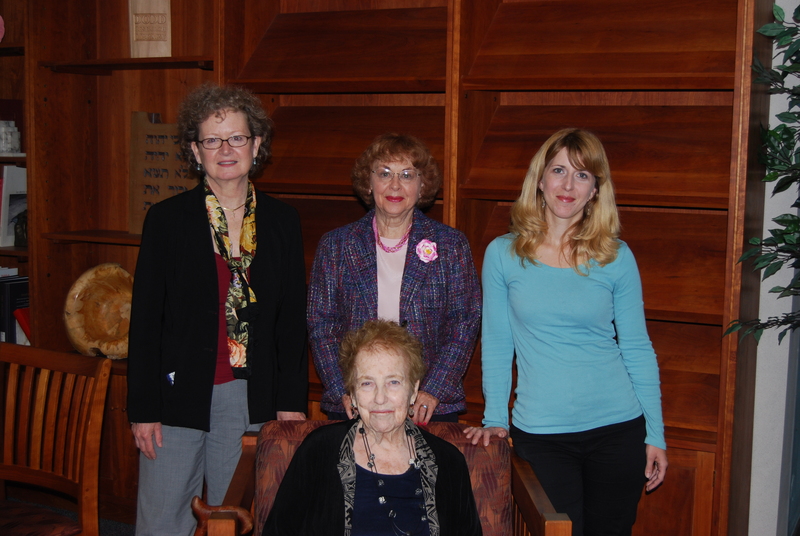 While at Storrs, Prof. Vargas Liñán shared her findings with us in the traditional Strochlitz Lecture which we taped. Click here to listen to her video presentation (in English–you should download the viewer Silverlight). Also, click here for the presentation’s text (both in English). It was a pleasure to support Prof. Vargas Liñán’s research and we look forward to providing more ways to give access to all our collections at the Dodd Center. …the Hurricane of 1938 slammed into southern New England. No Tweets, no IM, no text messages. To reach fellow students with news about a devastating hurricane, the Connecticut Campus (it wouldn’t add Daily to its name until 1954) put out a special edition on September 22. Printing presses were not operating, so the editors used a hand-cranked mimeograph machine to publish the news. The 1938 hurricane was a surprise. There wasn’t a week of watching and waiting as the storm neared by Connecticut shoreline as we had with Hurricane/Tropical Storm Irene in 2011. A survey of the damage conducted in the days following the hurricane by two forestry students would find 1,762 trees were either snapped off or uprooted on the campus grounds. Sherman P. Hollister, superintendent of grounds, told the Campus it might take one hundred years for the campus to regain its former beauty. On page 65 of the 1939 Nutmeg Yearbook, a sixteen-photograph montage shows some of the damage on campus. The only caption reads: Windy Wednesday. Tariffville Dam, a set on Flickr. This week we’ve shown a handful of photographs of the old Tariffville Dam, which was built in 1899 on the Farmington River by the Hartford Electric Light Company, and lasted until 1955 when it was destroyed by floods. We’ve put more photographs of the dam on Flickr — check them out! 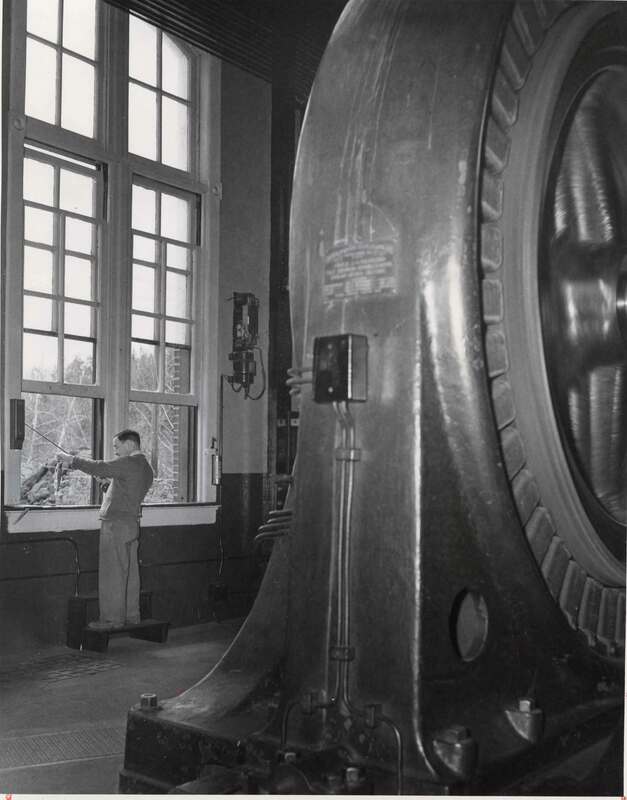 The last two posts of this week showed some photographs of Walter Atkin, an employee at the Tariffville Dam, who went fishing from an open window at the hydroelectric station. Those photographs were just three of many interesting images of the dam that we find in the Hartford Electric Light Company Records, one of which includes this beautiful wide angled shot of the dam, taken circa 1915. The Tariffville Dam hydroelectric station was built in 1899 on the Farmington River in Simsbury, Connecticut, by the Hartford Electric Light Company. 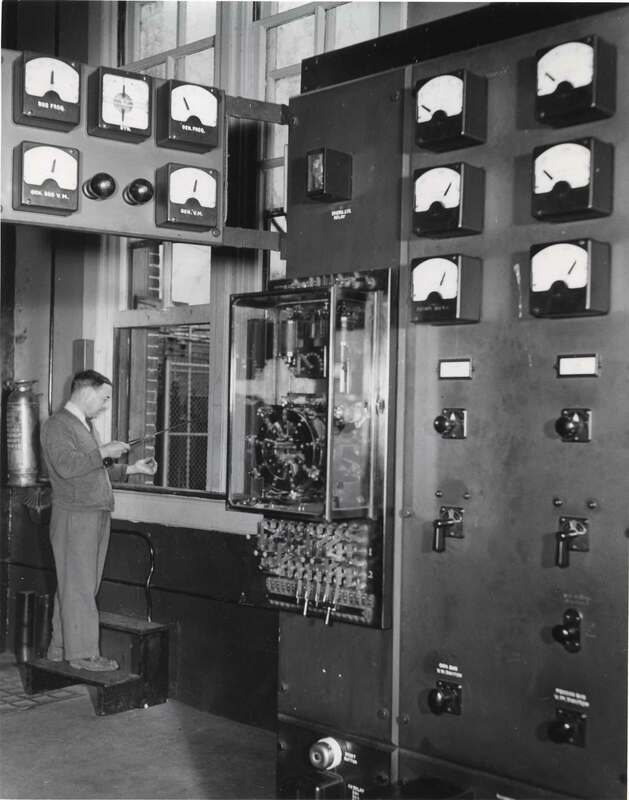 It provided electricity to the Hartford area until at least August 1955, when it was destroyed by flooding caused by back to back hurricanes in August 1955. Here’s the deal about the man with the fish. This gentleman is identified on the photograph as Walter Atkin who presumably worked at the Tariffville Dam hydroelectric station on the Farmington River in Simsbury, Connecticut. The date of the photograph is 1948. This photograph is from the Hartford Electric Light Company Records, a collection of business records of this company that we have here at the Dodd Research Center. 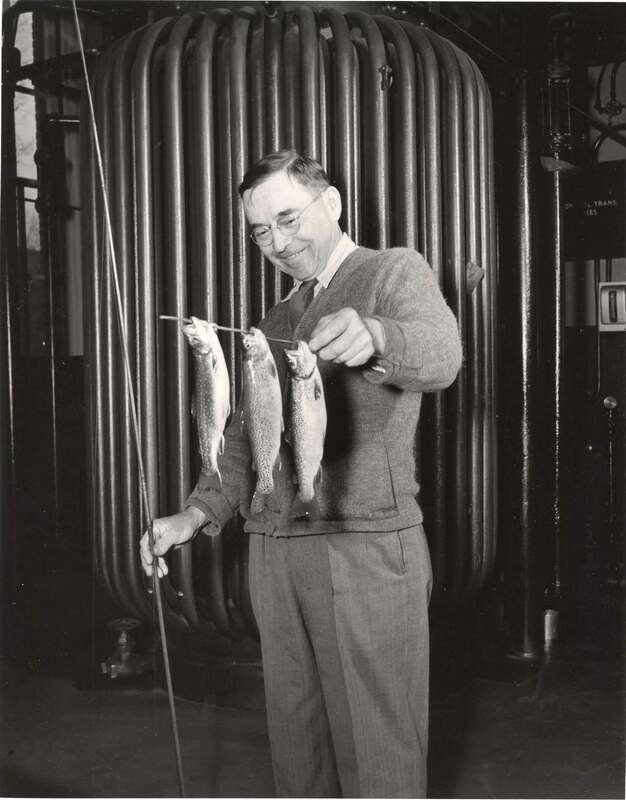 The collection has these photos of Mr. Atkin fishing directly from a window in the power station, something I personally think is hilarious. I wonder if his employers were aware that he was spending his time in this manner while on the job. Hmmm…I wonder if my supervisors would approve my fishing in Mirror Lake during work time. What’s With the Man With the Fish? Who is this man? What’s with the fish on a stick? What’s the story behind this photograph? You want to know, don’t you? Well, I’m not going to tell you, not yet. What I want is YOU to tell ME what you think is going on here. Here’s a challenge to our loyal blog readers. Use the comments to give your best guess. Where is this man? What year do you think this photo is from? And why in the world is he grinning from ear to ear at the fish? Make up a story about him if you want. I’ll give you more information on Wednesday. In the meantime, I want to hear from you about what you think is going on with this photo.